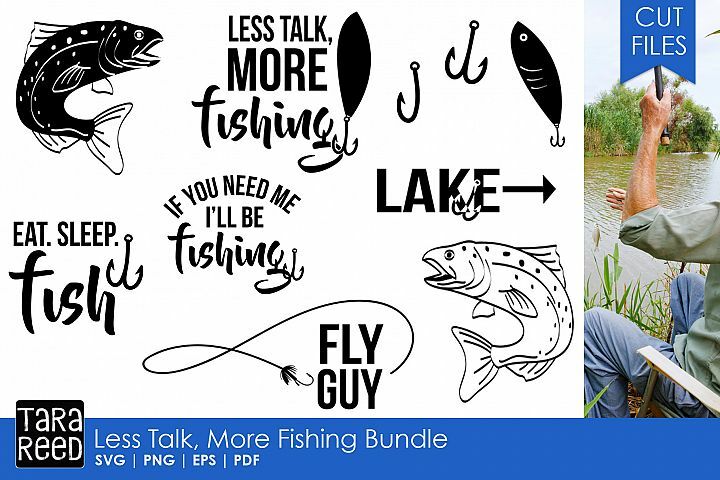 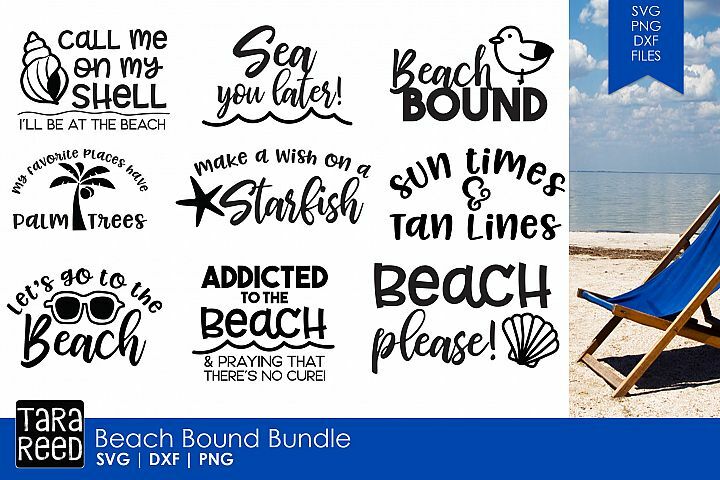 Huge bundle! 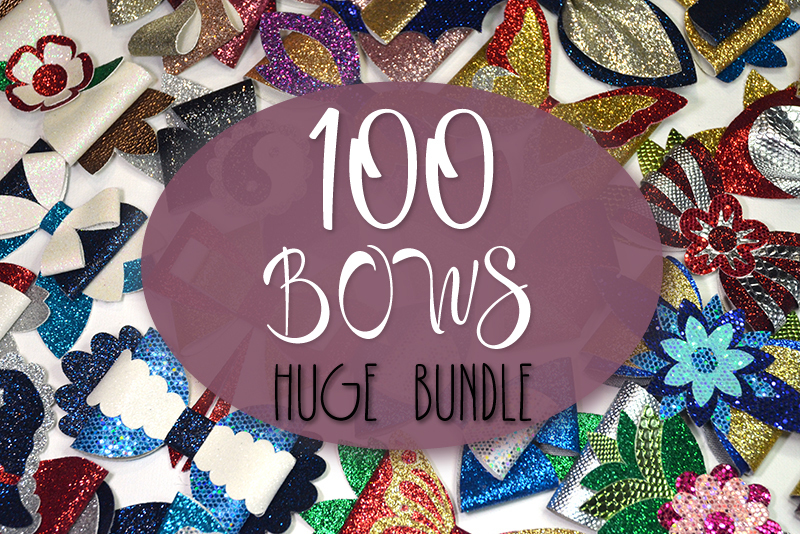 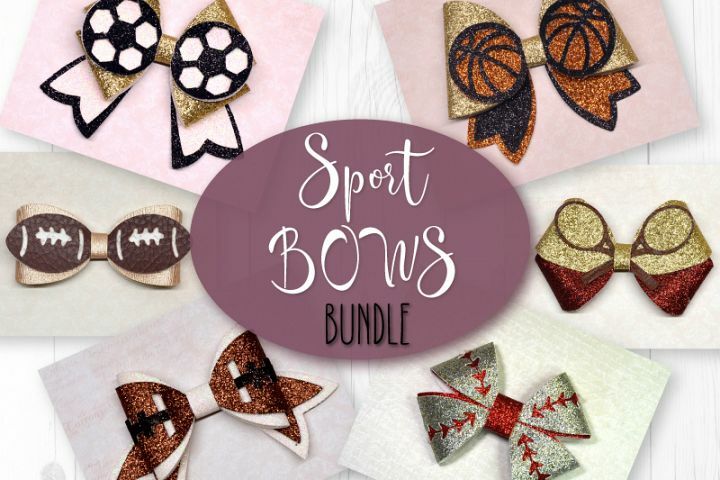 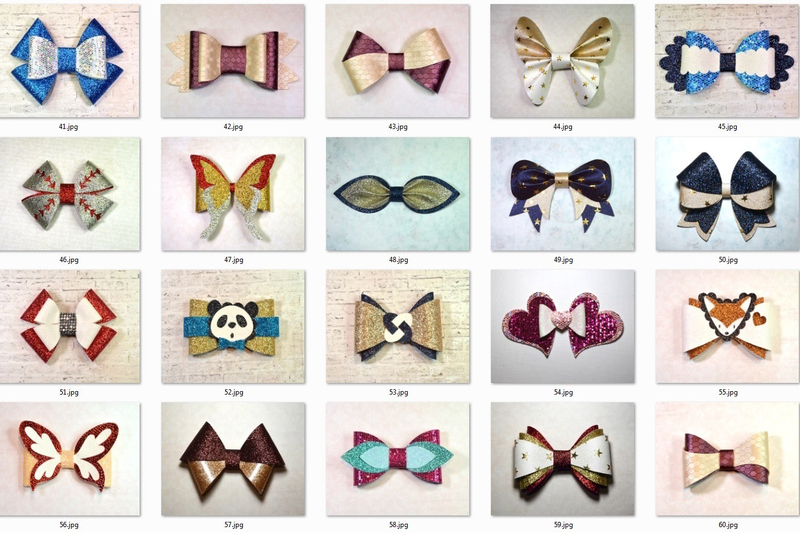 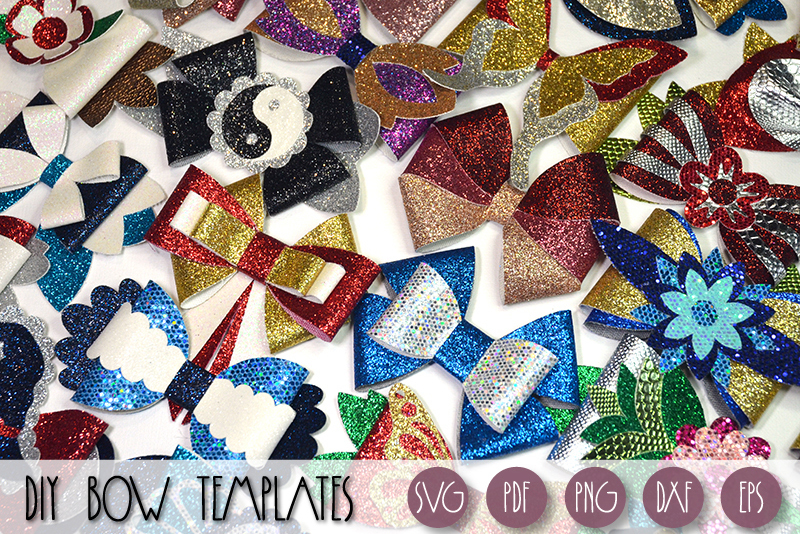 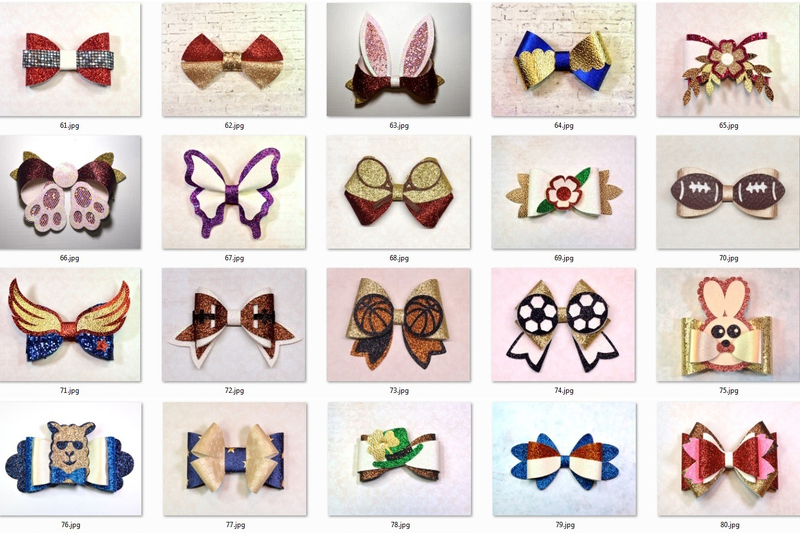 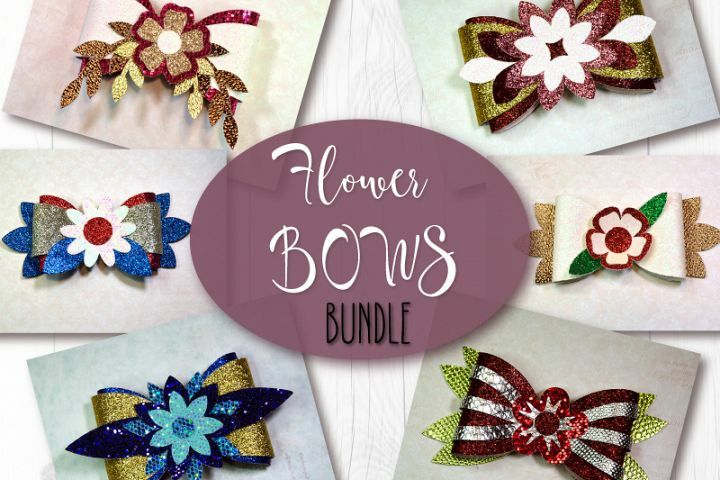 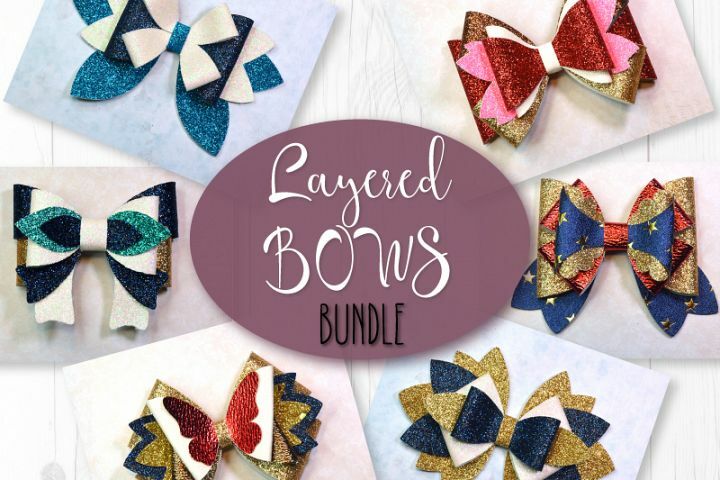 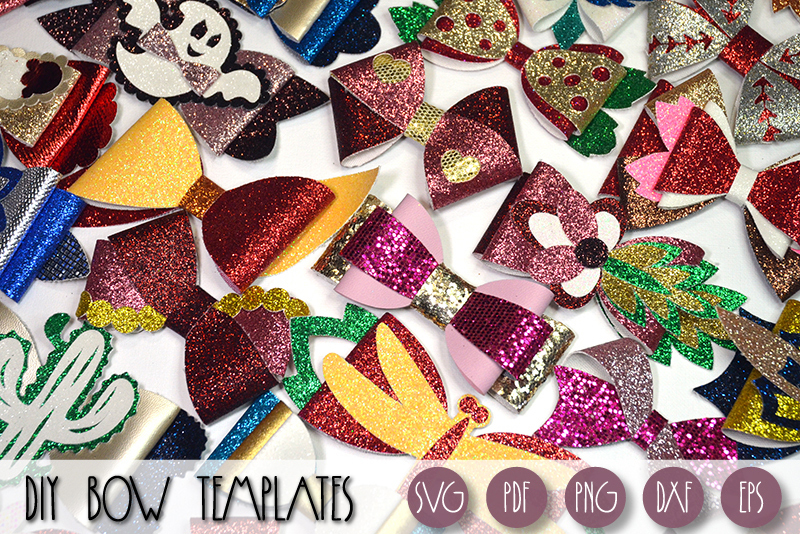 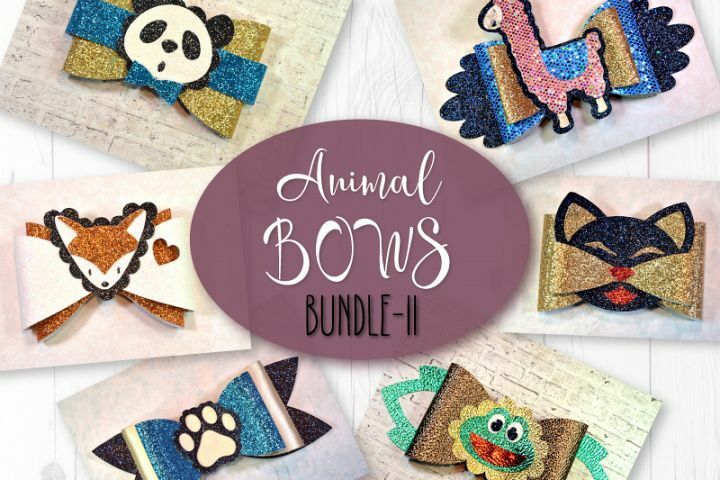 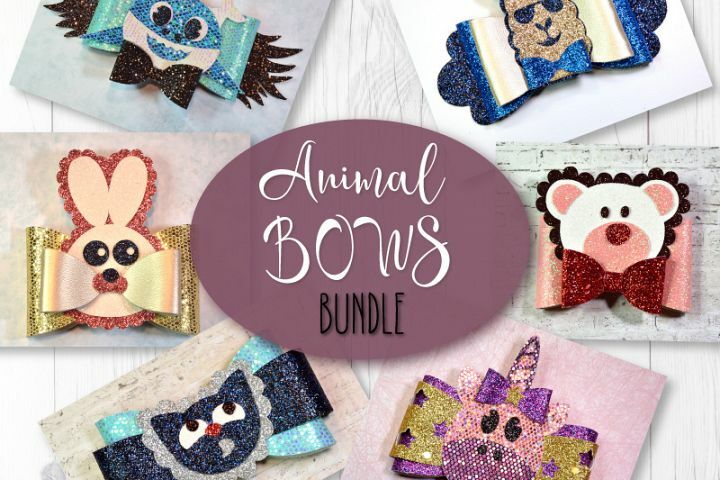 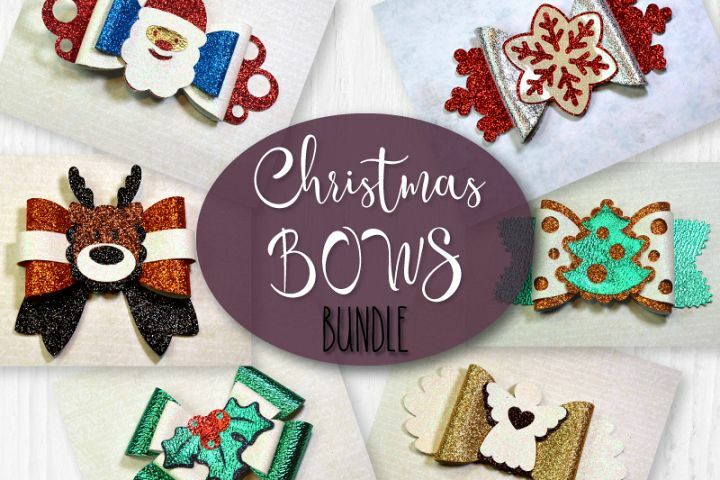 100 different bows templates. 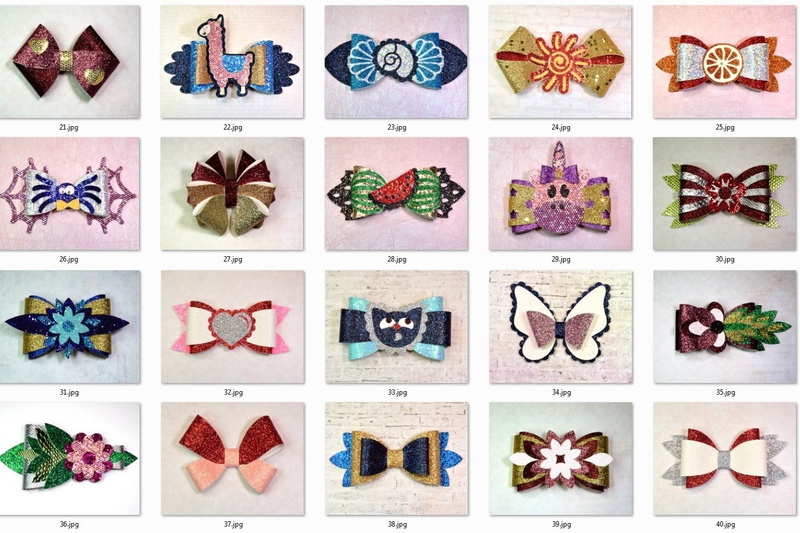 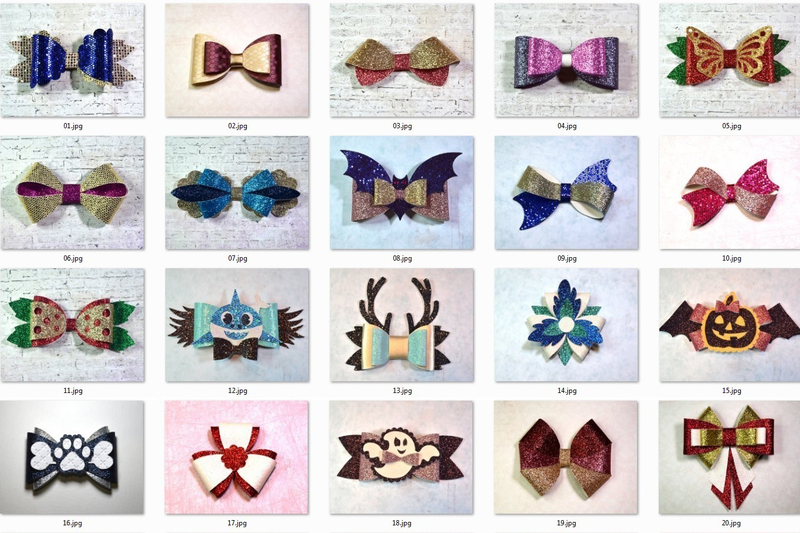 These bows can be made using cutting machine or scissors. 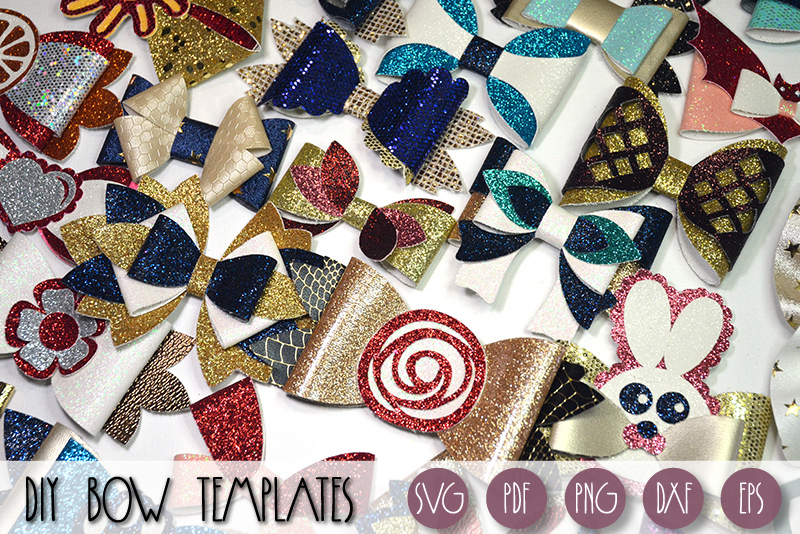 You can make them from faux leather, glitter vinyl, felt, glitter foam, laminated fabric or paper. 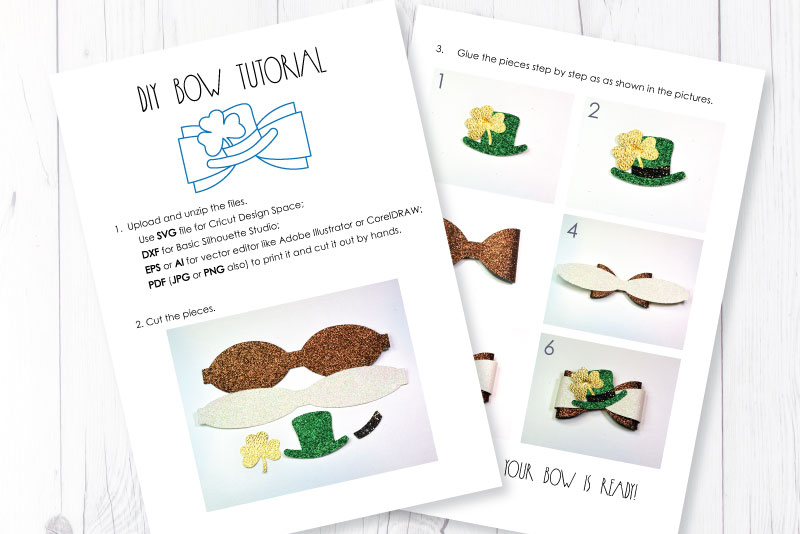 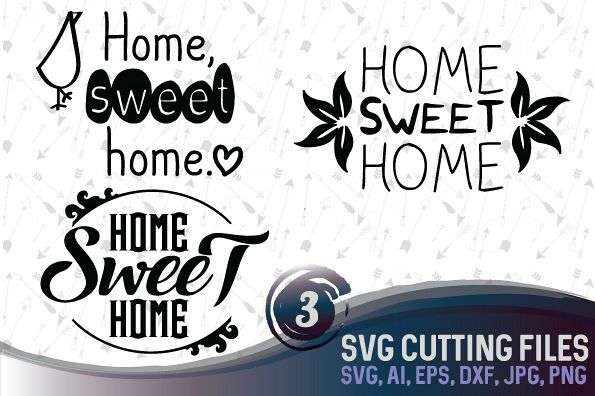 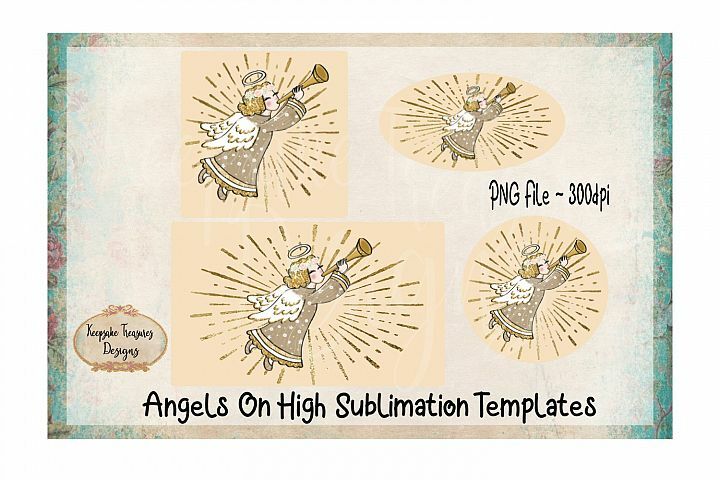 Use them to make hair bows and tie bows, decorate cards, packages or party items. 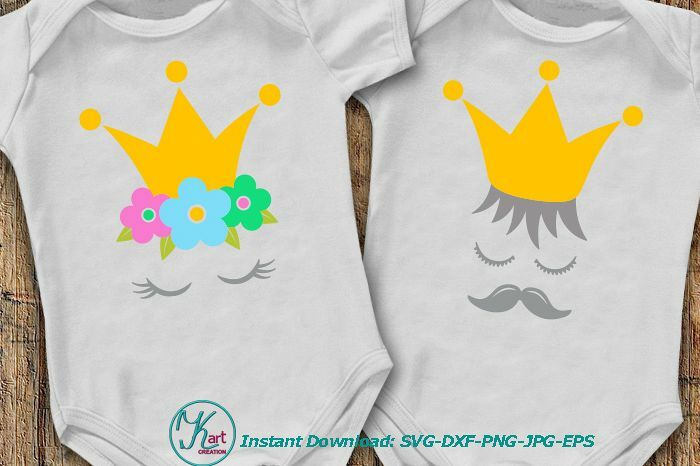 Do it yourself or with children, resize as you want, choose the colors you like, and be creative! 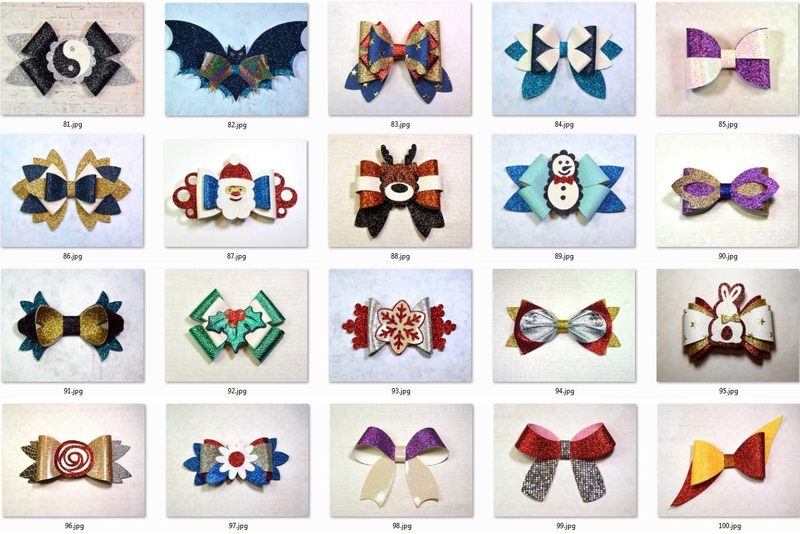 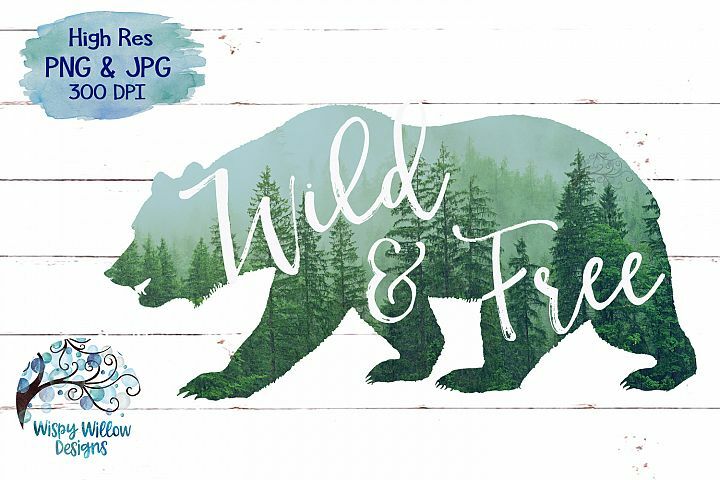 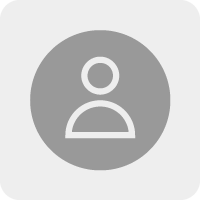 - 1 JPG with bows and files numbering.